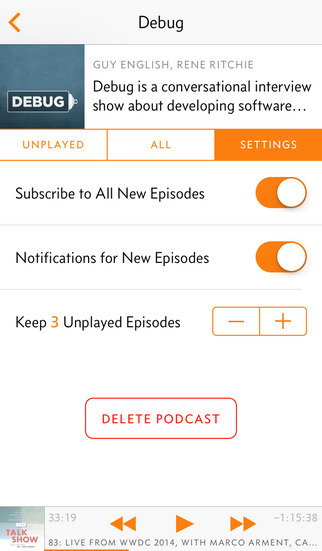 Following an extensive beta testing period, Marco Arment – the creator of Instapaper, founder of The Magazine and co-host of the Accidental Tech Podcast – today unveiled his latest creation, an iPhone podcast client dubbed Overcast. Available with basic features free of charge in the App Store (advanced stuff can be unlocked through a one-time In-App Purchase), Overcast for iPhone is accessible to novice users yet packs a lot of punch to make podcast die-hards happy. Having taken Overcast for a brief spin with our own Let’s Talk iOS and Let’s Talk Jailbreak podcast series, I came away pretty impressed. I think Marco’s full-featured app has mass appeal (at least in podcast circles) to win over folks who are unhappy with the existing podcast clients on the App Store with its sleek user interface, simplicity and elegance. 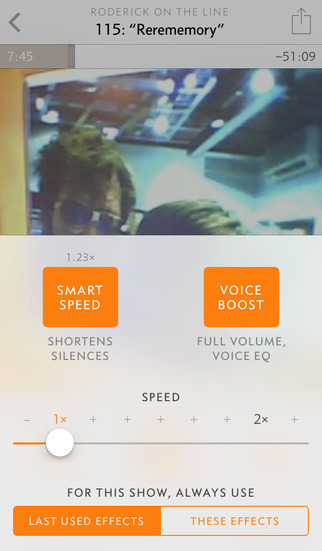 Smart Speed uses a quality audio engine to speed up slow-talkers, without distorting their voice beyond recognition, while Voice Boost normalizes speech volume. Smarter Playlists combine regular smart filters typically found in OS X and desktop iTunes with your per-podcast priorities to automatically populate, rearrange and organize your podcast lists. If you’re considering giving Overcast a whirl, I recommend checking out an exhaustive in-depth review by Federico Viticci over at MacStories. 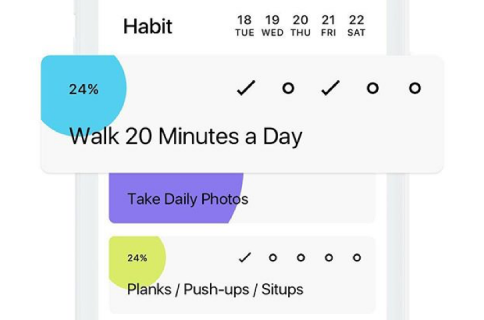 From an implementation standpoint, Arment did an amazing job with the audio engine and the balance between Overcast’s geeky nature and mass appeal, its sophisticated design and intuitive interactions. 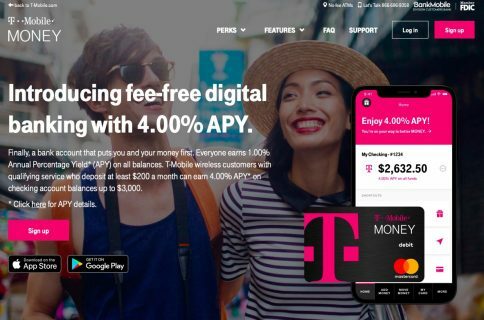 Overcast proves that an established app category is always ripe for innovation with the right technologies, ideas, and taste. 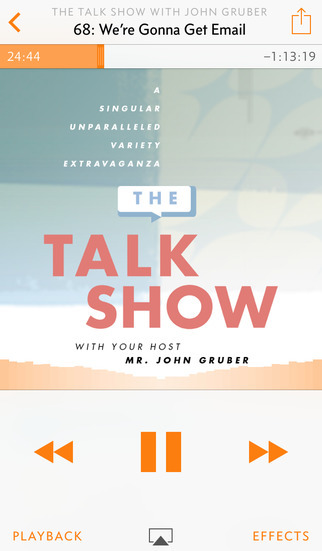 I’ve tried many podcast apps over the years, but Overcast, thanks to its unique features and elegant design, is my new favorite. 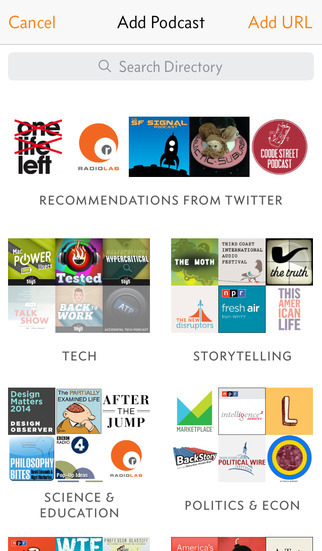 Search and browse for new podcasts, plus get recommendations from Twitter. 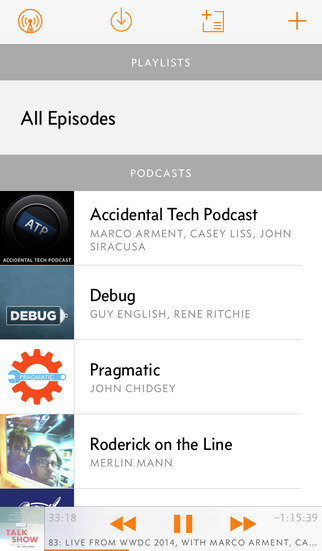 Create custom Playlists with smart filters and per-podcast priorities, and rearrange the list whenever you want. Receive optional push notifications when new episodes arrive. Subscribe to a podcast, or just add an episode: try new shows without committing. Overcast for iPhone is free in the App Store. A one-time “Unlock Everything” $4.99 In-App Purchase will give you access to everything Overcast has to offer, including advanced features such as Smart Speed, Voice Boost, cellular downloads, variable playback speed, per-podcast effect settings, one-by-one playback, sleep timer, unlimited playlists and unlimited episodes in playlists. 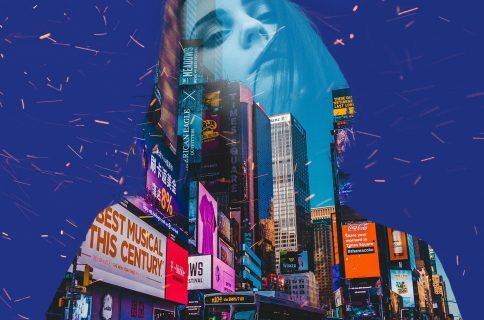 Interestingly enough, the app lets you try the effects for five minutes at a time so you can decide for yourself if unlocking everything is worth five bucks to you.